Model: Gaming, a whole new era created by our generation. Parents use to try keep their kids away from their screens, but now they are in our pockets and there is no escape from them. We used to check / test gaming laptops, trying to figure out which has the best design and specs and now today the same applies to smartphones. What changed over time is hardware. Current hardware has become mainstream and therefore it is hard to find a very distinguishing device from others in the market. The term differentiation could only be supported by design, led lightning etc. Now, what I have is ZTE's newest device, Nubia Red Magic. For some ZTE was going to bankrupt due to some issues with US authorities, luckily they are back with an interesting device for your eyes. As I mentioned earlier, hardware became so common that we see the same chips on every other phone. ZTE preferred to use a Snapdragon 835, a chip from last year. However, there is one difference: It is a overclocked version, which is cool. Equipped with 8 GB of RAM it delivers a proper performance for gaming. But it is not the hardware that makes the difference here, it is the design. The Nubia Red Magic has a cool led panel on its back. Does it make a huge difference? Of course not and it actually adds a small bump on the back. Because of that it is better to place screen looking down on flat surfaces. 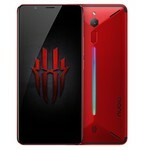 So why is the Nubia Red Magic an interesting device? Sure there are competitors like Razer Phone 2 or Asus ROG Phone. The trick is the pricing. 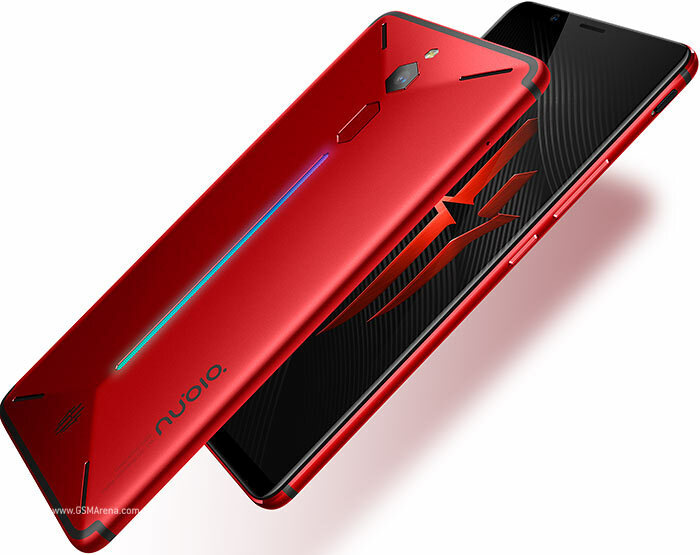 While both Razer and Asus cost about 700-900$, Nubia is tagged almost half of the price. Maybe they could have picked a better screen since you won't be always in dark places, but I see it as a trade off. Software is specially changed for gaming needs. A few animations have been added to give you the real gaming experience. The led can be configured for different needs. The device comes with a cooling mechanism, but I am not sure how effective it is. It still gets warm a bit. My overall experience is why not? I mean if you are looking for a new device and want to have something cool, shiny with a led on its back the Nubia Red Magic is a go. If you are looking for a cheap gaming phone that will still deliver the Nubia Red Magic is still a go. The main difference compared to all other high-end devices is that with the gaming phones cooling becomes a factor. No matter how long you play, the device has to be kept cool most times. Nubia seems to manage this somehow. Still, it is better to check additional benchmarks. As I said, software is optimized and modified for gameplay, therefore you get stable FPS values during current popular games and with additional software updates it shouldn't be a problem for future games as well. My only concern about this device is the chip. Since it is from last year (yes it is a bit overclocked, but still) I am not sure how long it will stay current and when you will need a new device. 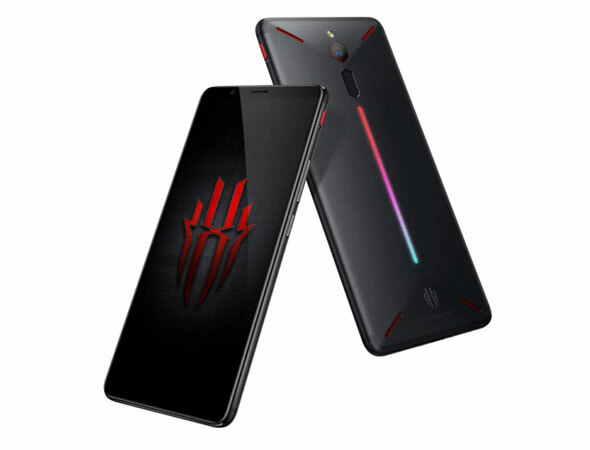 All being said, if you are serious about mobile gaming (not laptops of course) and care about your budget the ZTE Nubia Red Magic is a good alternative that you should consider. 69.25%: This rating is bad. Most notebooks are better rated. This is not a recommendation for purchase.